De La Rue blamed ministers today as it finally ruled out appealing against the decision to let a Franco-Dutch company make post-Brexit blue UK passports. 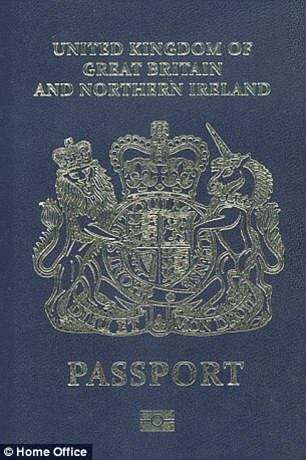 The British firm, which currently produces the passports, said it had 'considered all the options' but concluded that the chances of success were 'slim'. 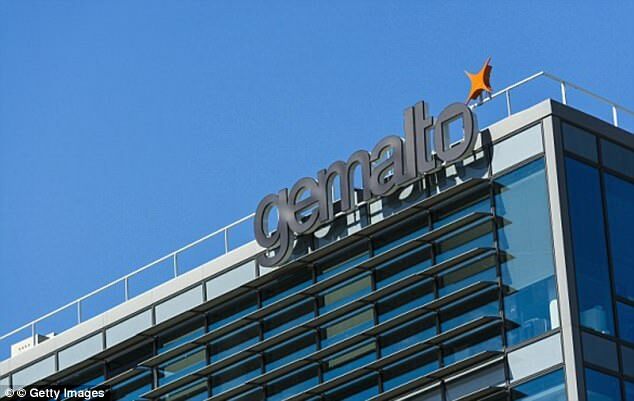 It means the £490million contract is now almost certain to go to Gemalto, which has its headquarters in Amsterdam and is listed on the French and Dutch stock exchanges. Amid a storm of protests last month, De La Rue chief executive Martin Sutherland described the decision on the contract as 'shocking'. But today he complained that there did not appear any 'political' will to change course. 'Having done our homework and taken legal advice we now think the best pragmatic decision is to move on,' he said. Mr Sutherland said: 'Our chances of getting the decision overturned look slim, our chances of getting the decision overturned politically look slim. The Government has come under heavy fire for its decision to choose a European firm for the contract after October 2019, but has claimed it will save £120million during the lifetime of the 11-and-a-half-year contract. In response to concerns about the choice of Gemalto, the Home Office extended the deadline for lodging an appeal. De La Rue, which is 200 years old, was given until today to file its papers. It had taken the first steps towards lodging an appeal. But it has now decided there is not enough chance of success. Ministers claim choosing Gemalto will save up to £120million over 12 years. 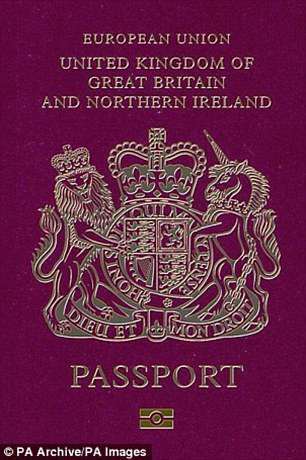 However, De La Rue, which makes eight million UK passports a year at its Gateshead factory, says Gemalto may have wildly played down the true cost of producing passports reliably, securely and to a high standard in order to win the contract.